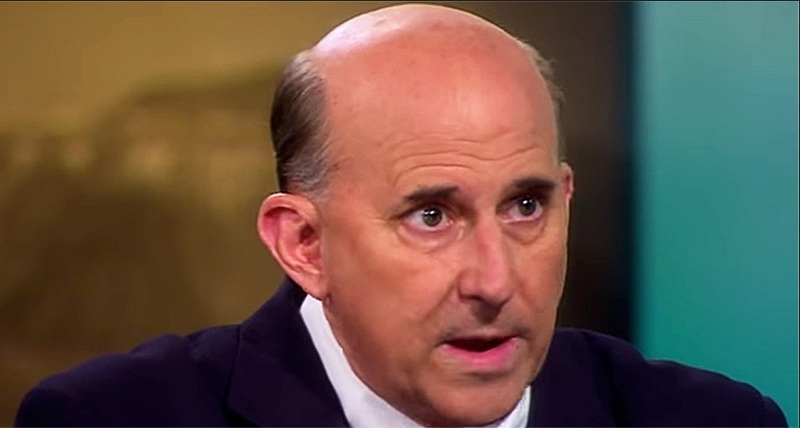 Gaffney: Congressman Gohmert, as you probably know, the President has indicated that he’s a little, well, peevish about this natty thing, the Constitution, to the effect that, you know, it’s kind of getting in the way of his being the transformational figure that he means to be. What do you make of that? 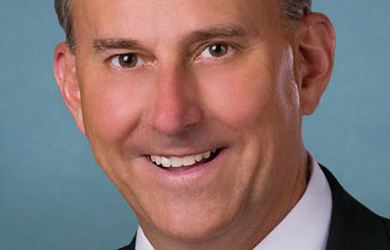 Gohmert: Well I think he’s exactly right, I mean obviously he’s a smart man and anyone who seeks to be dictator of the United States finds the Constitution to be problematic, because it is, because the Founders did not want a dictatorship. 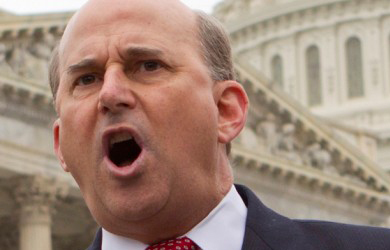 Gohmert: They wanted to make it so tough to pass laws that you just couldn’t have a runaway dictatorial government. 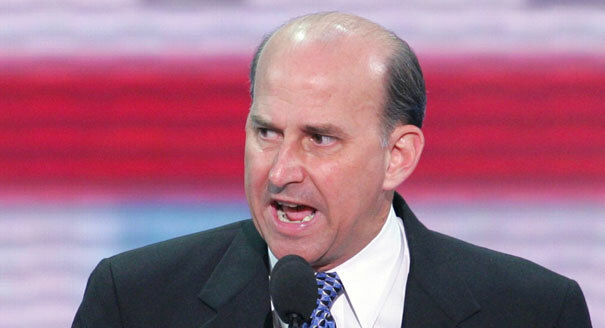 Gohmert: And that’s a problem for our president, he wants a dictatorship. Gaffney: I couldn’t agree with you more.